In the world of commercial roofing, there are so many avenues to travel. One of the latest and greatest new ways to establish a new roofing system, without all the hassle of shutting down your building to get all of the material off, is to utilize the incredible re-roofing service. This service helps eliminate completely removing a roof and polluting landfills. Our DFW master roofers offer this incredible re-roofing service to a variety of different roofing systems. 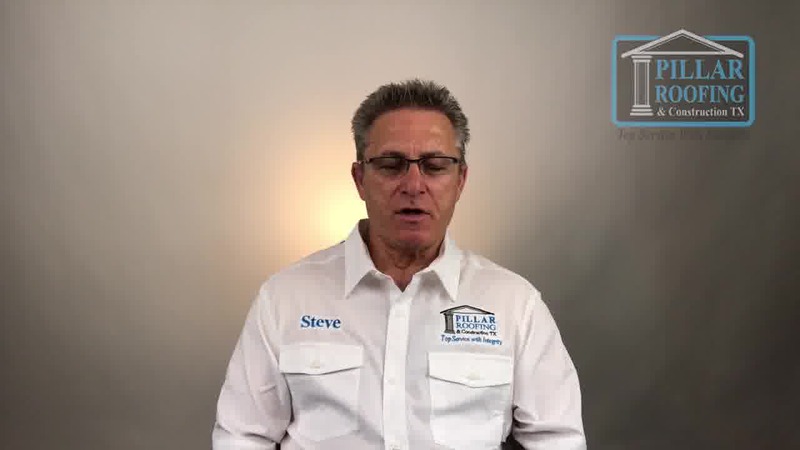 When a roofing system is only slightly damaged from either hail or just weathering over time, a total replacement of your roofing system isn’t necessarily the best option. Thankfully, there’s a solution that is faster and more cost-effective than a roof replacement. There are several options when it comes to finding the right commercial re-roofing company Plano TX. Our roofers are skilled and equipped to execute each re-roofing project with precision and accuracy. Our goal is to provide the most energy efficient, cost-effective, aesthetically pleasing roof for your structure. What exactly does a re-roofing project consist of? One of the ways to re-roof a structure is by applying a rubberized coating. Roof coatings for commercial buildings in DFW is a very common procedure. This roof coating is sprayed on, similar to a paint apparatus, creating a seamless finish. One of the best things about this roofing solution is its reflectivity properties, being able to deflect UV rays away from your building and saving you money on energy. The price of a roof coating is less expensive, costing around only 1/3 of the price for a complete TPO or PVC replacement. This project saves the building owner not just money, but also the time it would take to completely replace your roofing system. We offer a 10 year warranty on this unique type of coating, leaving you with the peace of mind knowing that you are covered. When going into a roofing project, it is important to any person that the roofing contractor they hire is the best and most trusted around. So if you’re looking for the best roofing contractor Richardson Tx, you’ve come to the right place. 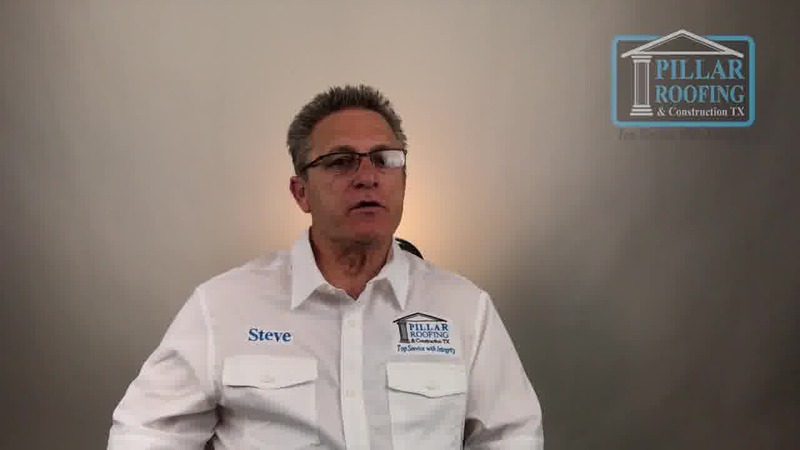 We are a family-owned and operated corporation that is committed to putting the customer first and keeping them informed throughout the entire roofing project. Each and every one of our customers works with a Project Manager who possesses the skills and knowledge through the whole process, from the initial inspection, to dealing with the insurance company, all the way through the final inspection. 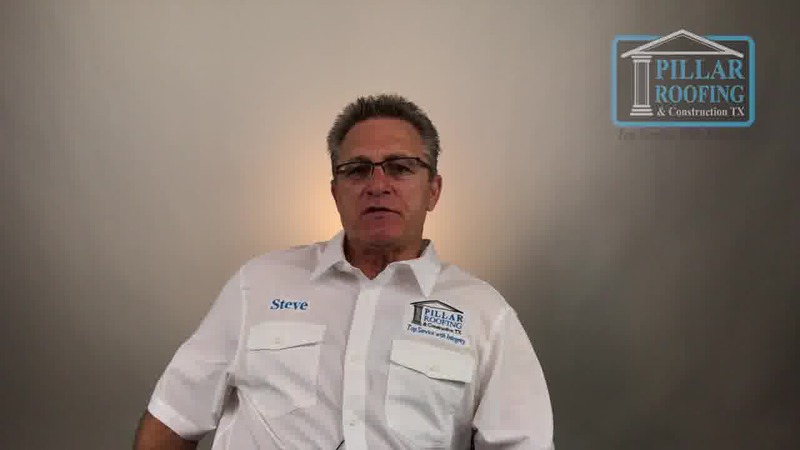 Keeping an open line of communication between our roofers, Project Managers, and the customer is extremely important to us. We are committed to putting safety first and ensuring that the highest level of integrity is kept throughout your entire experience with us. We are licensed with the Roofing Contractors Association of Texas and are rated A+ by the Better Business Bureau. Contact Pillar Roofing today to learn more about how we can help you reach your roofing goals. An unusual amount of granules accumulating in the gutter, especially after a rainstorm has pushed through, is a sign that your roof might need replacement. If it is approaching its 25th birthday, there’s a good chance your roof might need to be replaced. The shingles are a big indicator of your roof’s well-being. If you notice there are missing shingles or that the shingles have begun to curl, it is time to get your roof inspected. If light can get into your attic, then so can the other outside elements. If you notice any of these warning signs, contact the experts at Pillar Roofing for a thorough roof inspection. Pillar can then recommend what further actions need to be taken at the most cost-effective price for you. Finding a trusted company to repair or replace your business’ roof is an important task. You want a contractor who will work with you to supply the best quality roofing solution at a cost-effective price. We are equipped with the most advanced technology to ensure that you get exactly what you need; nothing more, nothing less. Our mission is to keep in constant communication with the customer so that they know exactly what is happening on their roof. We offer two roofing inspections in the first year after the roof project has been completed; then, it changes to once a year for the four following years. Any problems found will be addressed and dealt with immediately. Pillar has a squeaky clean safety record and strives every day to maintain that record. Complying fully with OSHA’s requirements, We are the North Texas commercial roofing company for you.